We need your prayers and support! 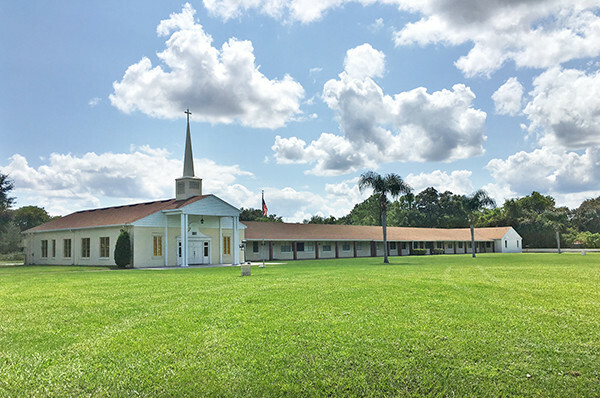 The St. Athanasius Family is incredibly excited to announce the imminent purchase of a 25,000 square foot, 12 acre church property for our growing parish. We can only accomplish this through God’s grace, your prayers, and your support. One of the most exciting features of this property is the greater than 12-buildable acres situated with excellent access to the 417. The church property itself sits on the front half of the developable-land. Plenty of room for parking, sports, hiking, retreats, new buildings, and much more. Fully furnished with pews, A/V equipment and with the ability to seat >225 people. Expansive fellowship space with included furniture and attached kitchen. Ample classrooms for every class that the Orthodox Youth Academy currently has, with space for us to scale many times over.